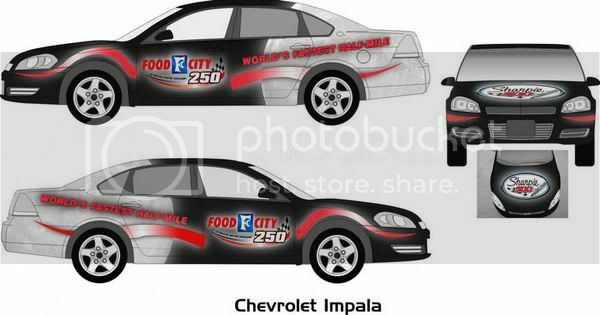 Everybody, if you haven’t voted for my design yet for the Sharpie Design the Pace Car Contest, you need to to do it now! Tonight at 11pm Eastern Time, the voting ends, that’s less than 24 hours from the moment when I am posting this. So do it, if you have other email accounts that you haven’t used, vote some more, please. If you have other friends that you haven’t told, tell them, please. Do what you can for me, I’ve done all I can do, I hope you have too. Besides the cash and tickets to the race, etc. I am probably the most excited about just being recognized for design, it truly is my passion, I am going to do it for the rest of my life, and this is going to help me right from the start.